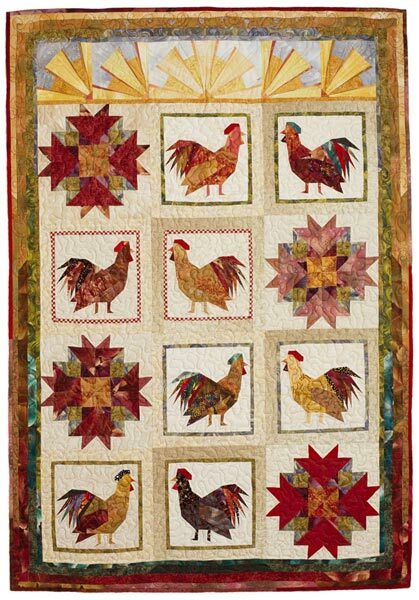 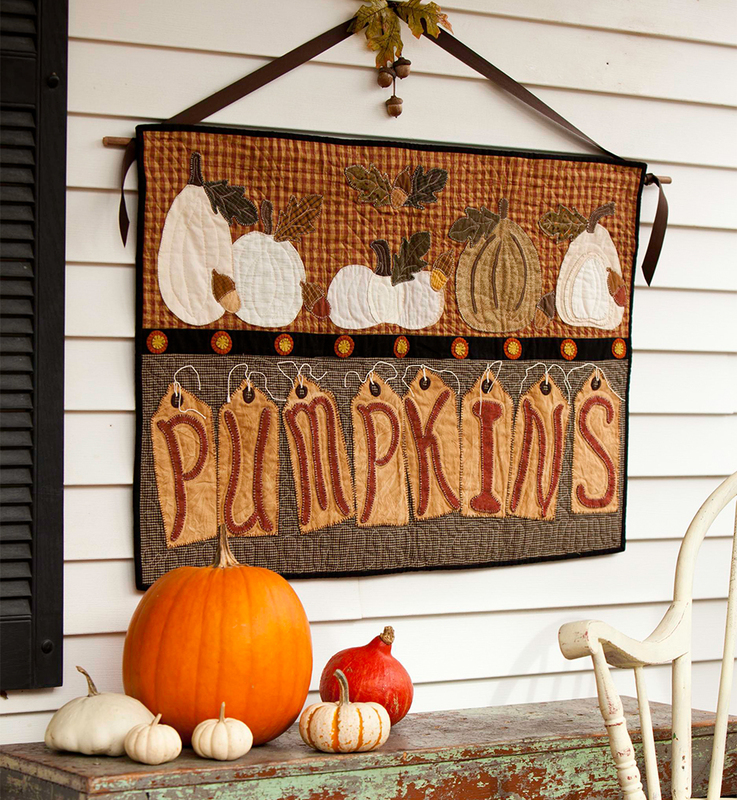 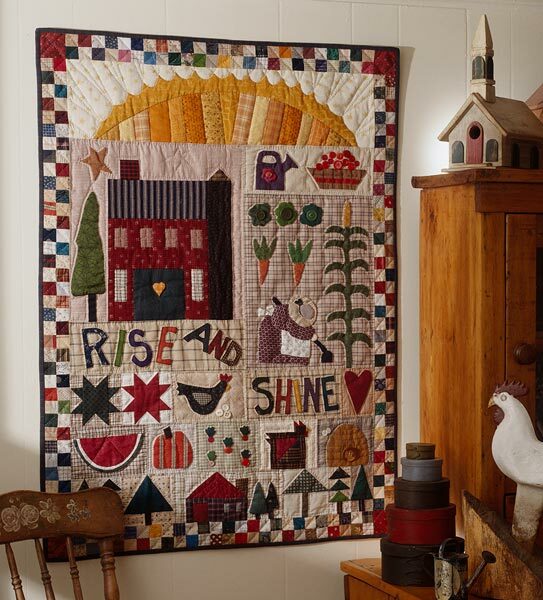 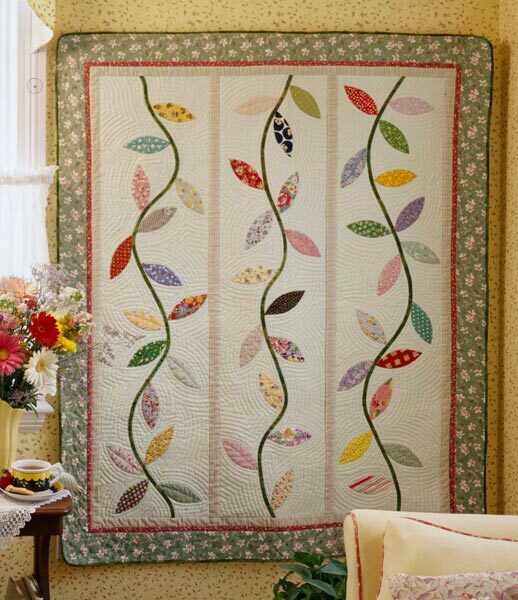 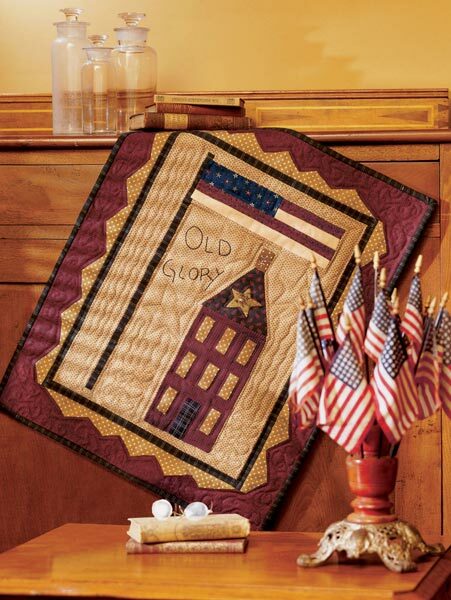 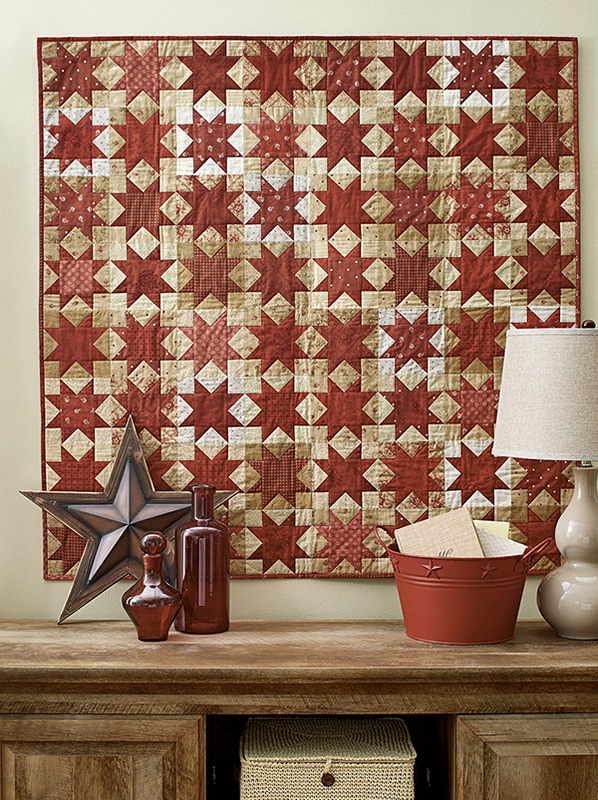 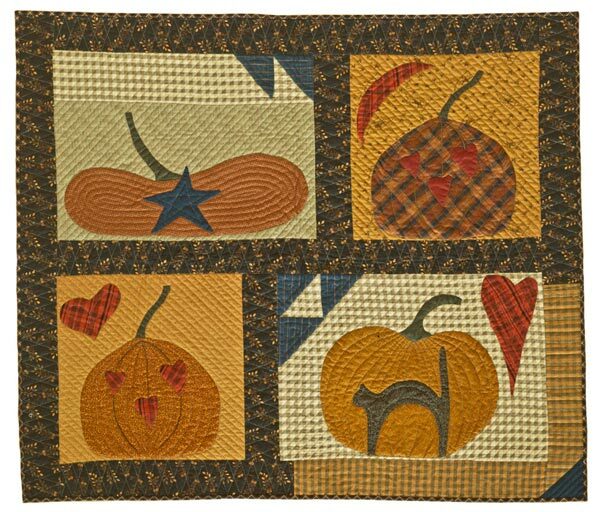 Showcase everything autumn -- from plaids and wool to pumpkins and acorns -- on a quilt-as-you-sew wall hanging. 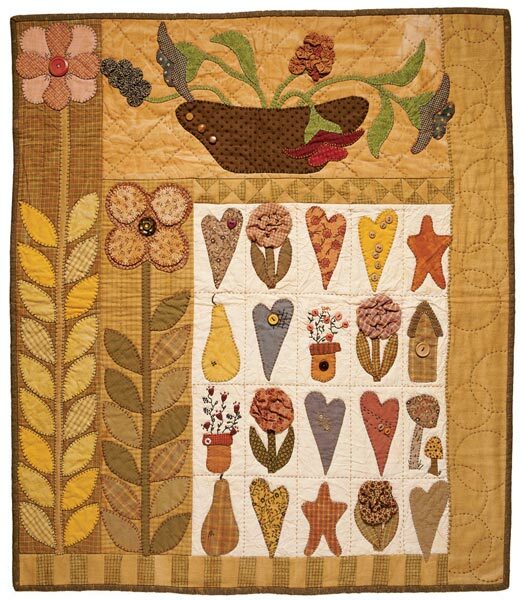 Finished quilt: 36-1/2x25-1/2". 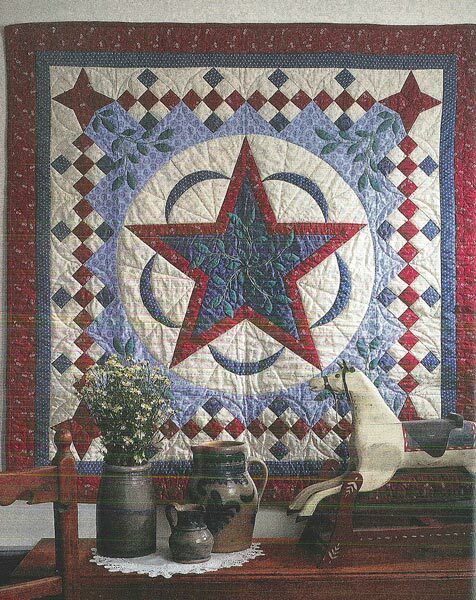 Designer: Tonee White.